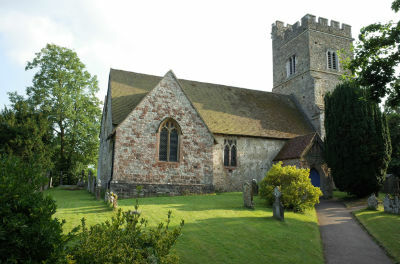 Mentioned in the doomsday Book, it is likely that the Nave dates from this period. 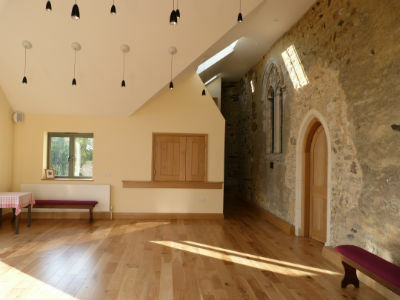 In the 15C the Watton family added a Manorial South Chapel, and later in that century the North porch and West tower. 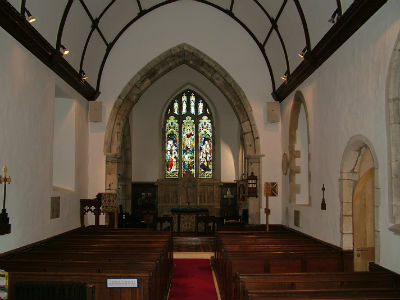 In the 17C the large East window in the South Chapel was blocked up to allow the erection of the Watton memorial. In 1858 the North Chapel was rebuilt and enlarged, and in 1881 the simple slates containing the Lord's Prayer, Creed and Ten Commandments were removed to make room for a new stone reredos. The slates are stored in the ringing chamber from where the four bells are rung. 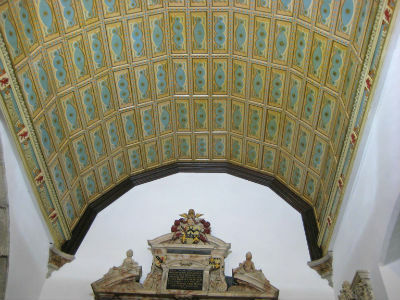 In 2007 the Chancel was re-ordered by removing the Choir pews and screens, and the boarded painted Watton chapel ceiling was cleaned and restored. 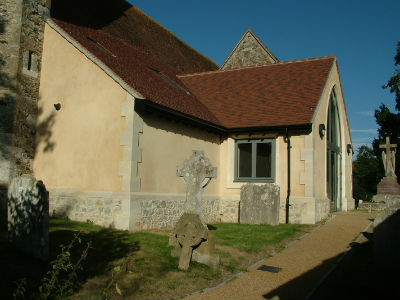 In 2011 after many years of frustration a new extension to the south of the nave was added and named the Geoffrey Grimes room. 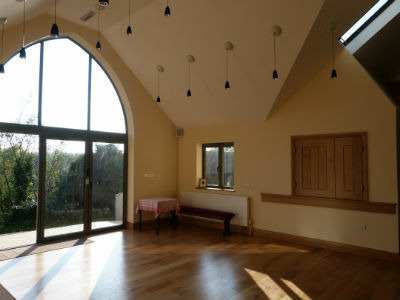 This gives a room for children's groups during services, and a place to enjoy refreshments after the service. There is also a tea station and a wheelchair accessible WC with baby change facilities. The graveyard contains a monument to Captain Locker who mentored Lord Nelson. It is said that Nelson attended Captain Locker's funeral from Greenwich, a journey that took all day!